Enhanced version of the PE IR series. 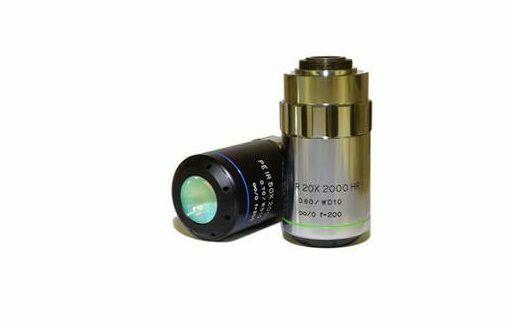 These objective lens have a high transmission that extends out to 2000nm along with improved resolution performance. This objective lens series is color corrected with lens that are able to correct 0 - 700 micron thickness of silicon and glass. It has high resolution/throughput design that enables collection of weak signals from samples without re-focusing.